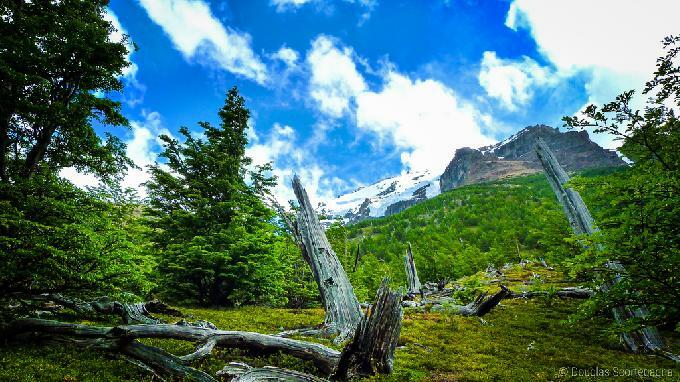 Chilean president Michelle Bachelet has officially declared that Chile has created five sprawling national parks, and expanded the boundaries of another two, protecting vast swaths of the country’s rainforests, grasslands, and other wild terrains. 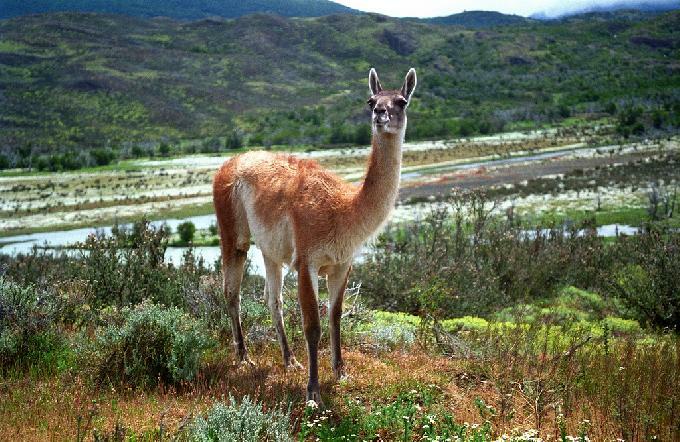 In this effort, Chile has added about 10 million acres (an area almost as large as Switzerland) to its protected area system. The expansion includes private land owned by U.S. philanthropists Doug Tompkins and Kristine McDivitt Tompkins. McDivitt Tompkins donated more than 1 million acres of land to Chile. It is being billed as the world’s largest donation of privately held land. McDivitt Tompkins along with her late husband spent the last 25 years and hundreds of millions of dollars working on land conservation in Chile.